Successful digital marketing in knowledge-driven industries is powered by sophisticated, focused content. 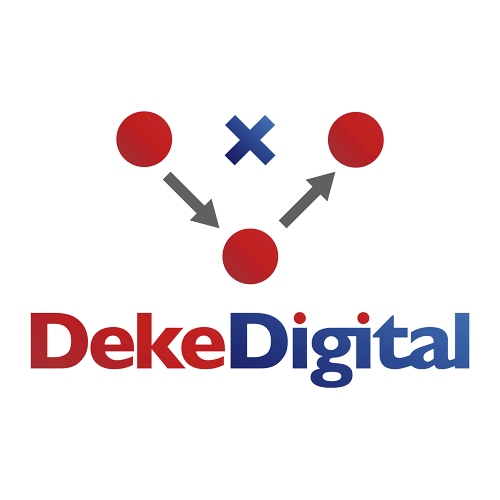 Deke Digital helps take the knowledge in your firm’s collective brain and channel it into highly targeted, hard-hitting, media-friendly commentaries and articles. Your prospects need to understand what you know and how it’s applicable to their own problems and needs. We help you put what you know — and are best in the world at — on display for new prospects, referrals, and searchers to see. It’s great when something you’ve conceived and created lands on a major website or in a national publication — but it’s not enough on its own to drive real business results. We help you take your content successes and use them to target and pursue key prospects and referral sources. Applying cutting edge digital and social marketing tactics powered by sophisticated, high-profile content can help your firm generate highly qualified leads and deal flow.